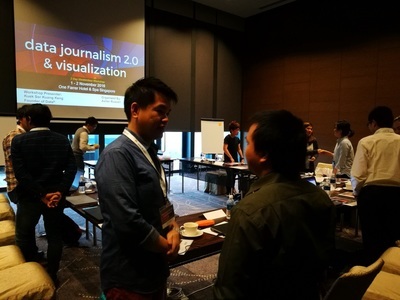 Innovative tools & techniques for newsrooms with limited time & resources. A must-attend hands-on masterclass workshop! For newsrooms facing time and resource constraints, this workshop will provide you the most important tools you'll ever need to produce successful data journalism and visualization. 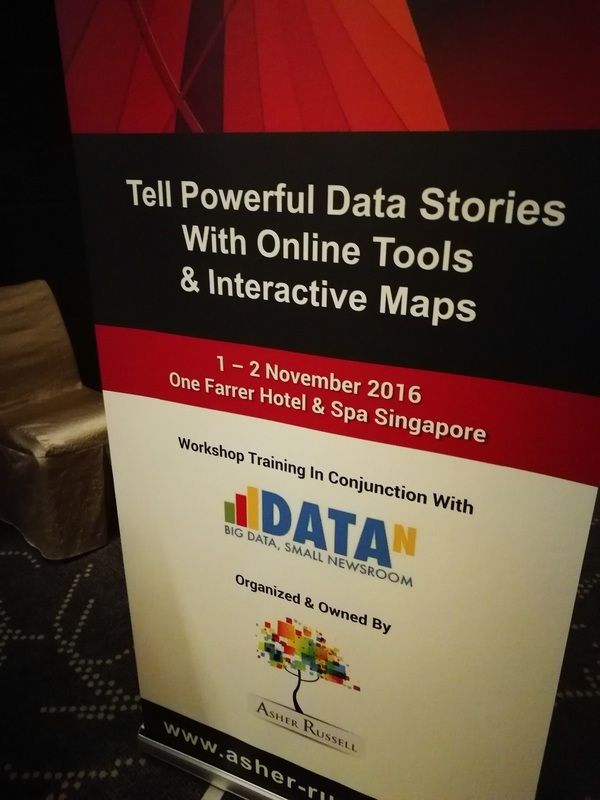 An essential toolbox of new approaches and unique techniques to find credible data. 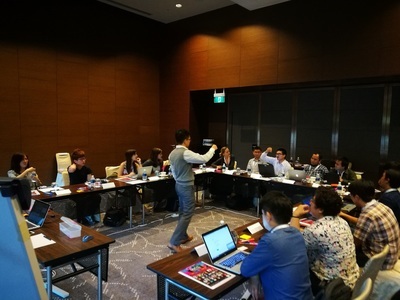 Excel in producing credible data stories with best practice visual presentations to your audience after attending this hands-on practical workshop. 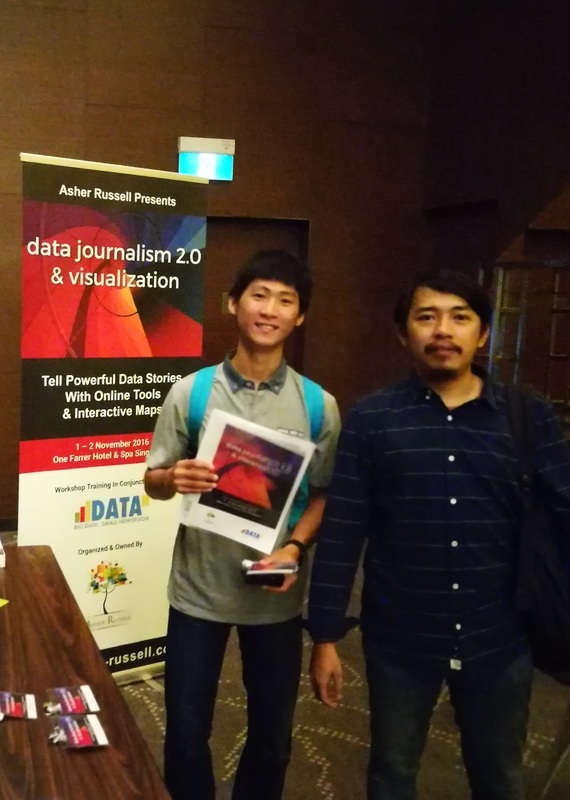 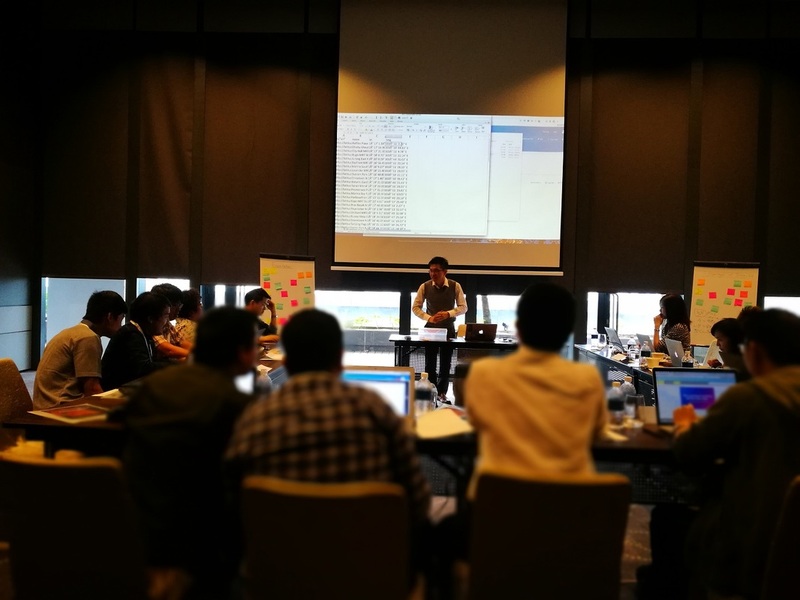 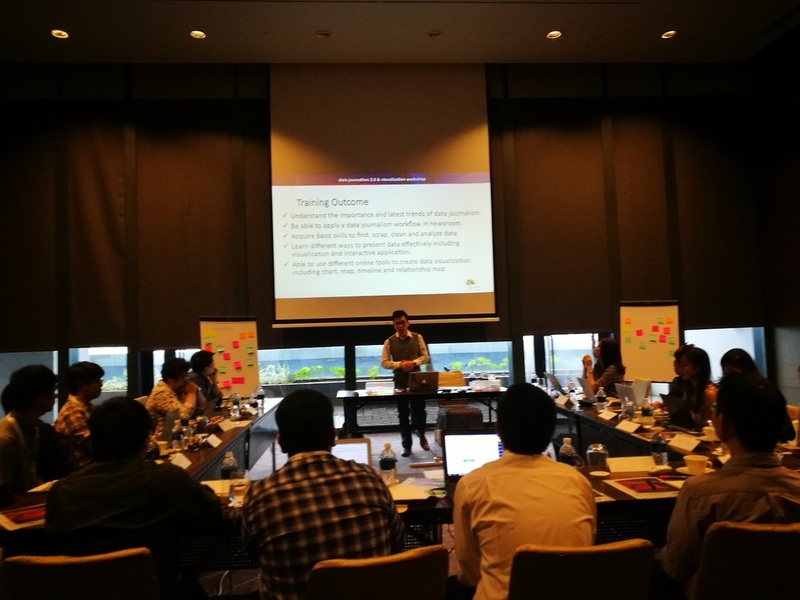 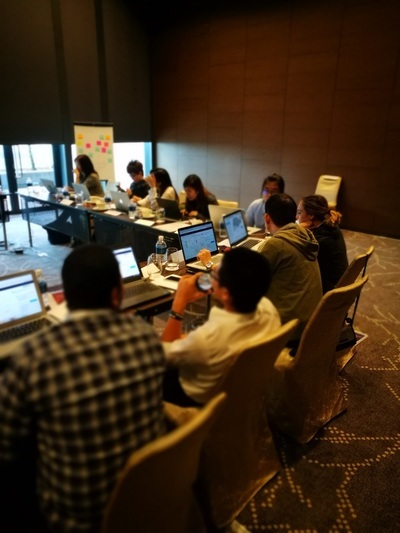 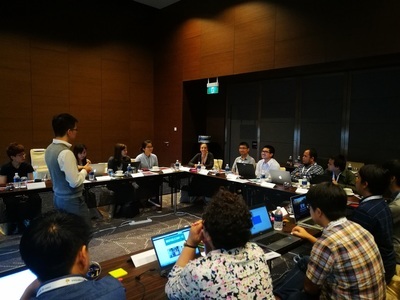 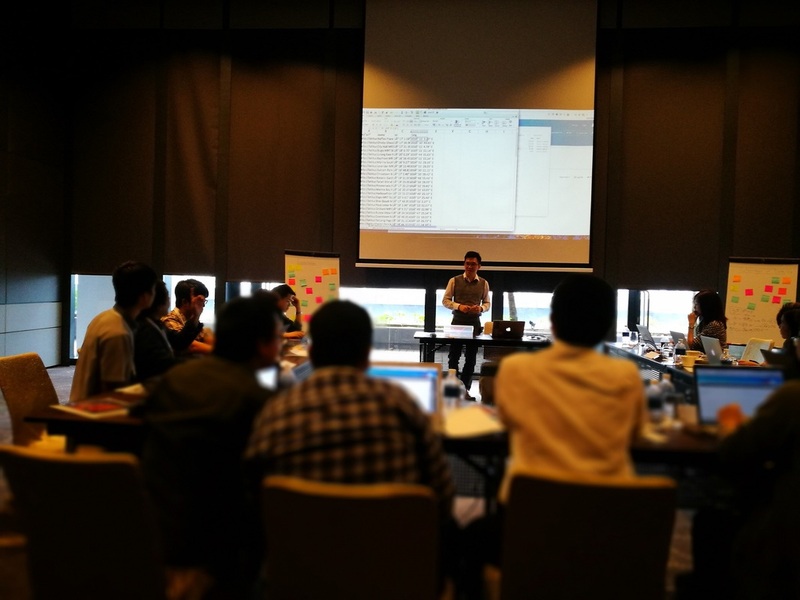 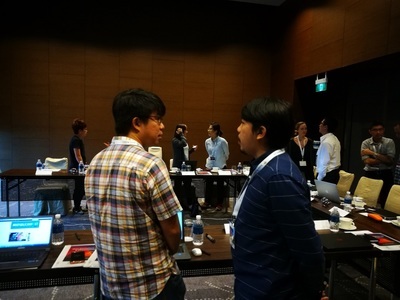 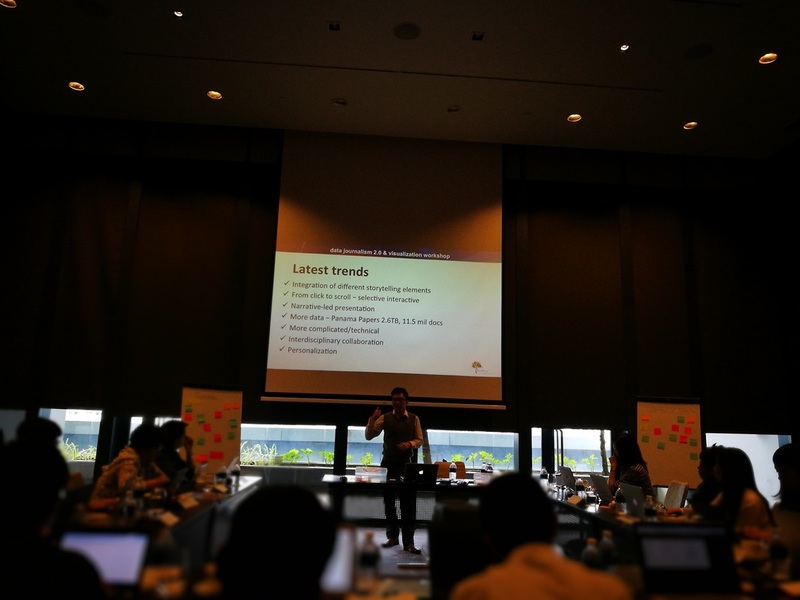 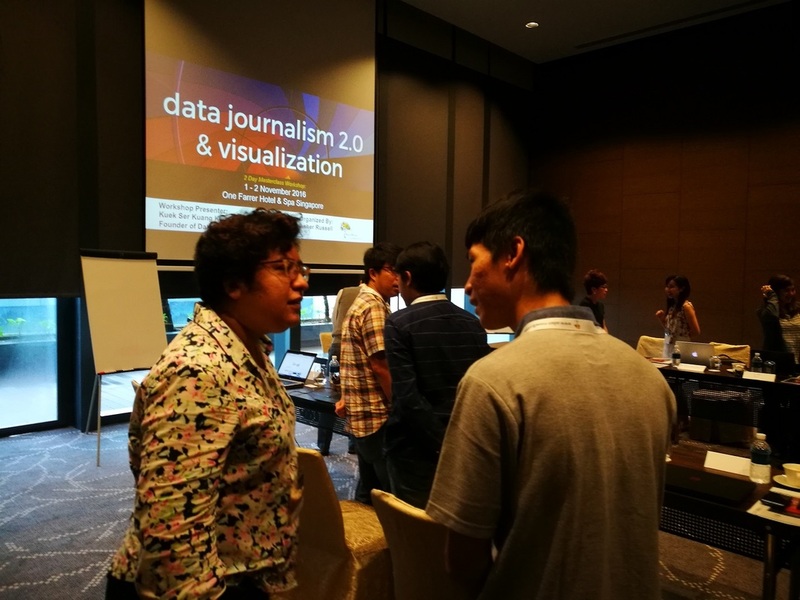 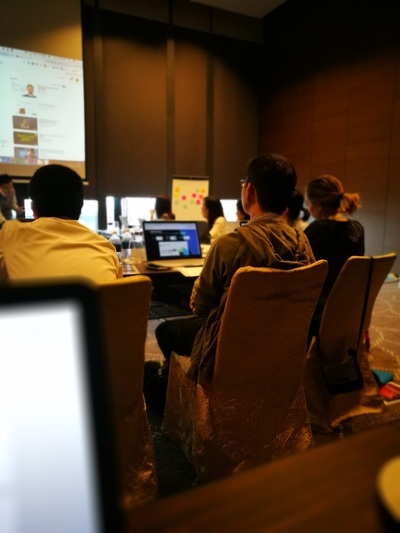 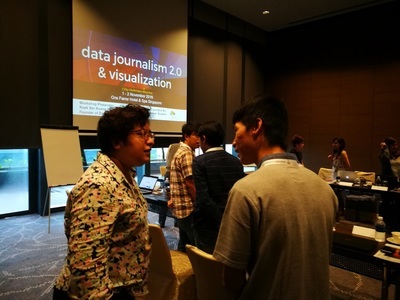 ​Discover the secrets to successful data journalism in this informative workshop and create the most powerful data driven stories. 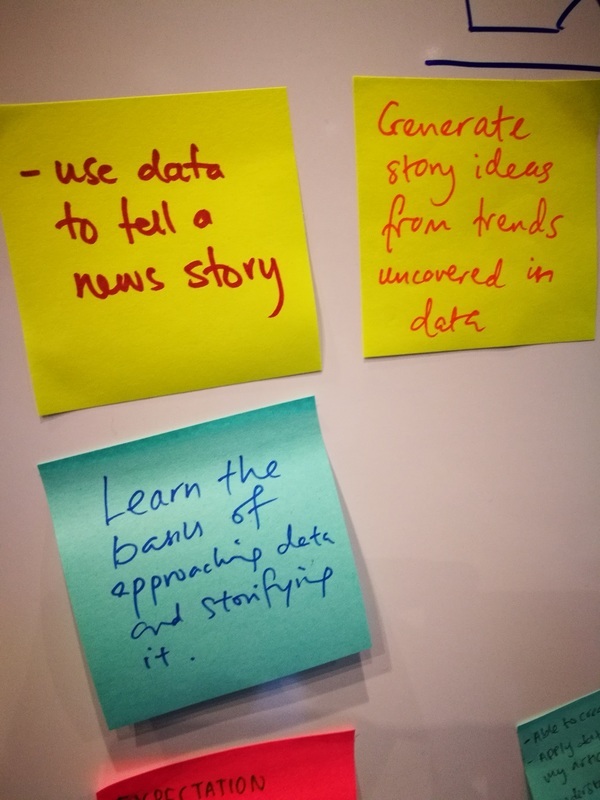 Objective - Tell powerful stories, armed with a new skill set and eliminate all barriers to the reporting of engaging and credible stories. 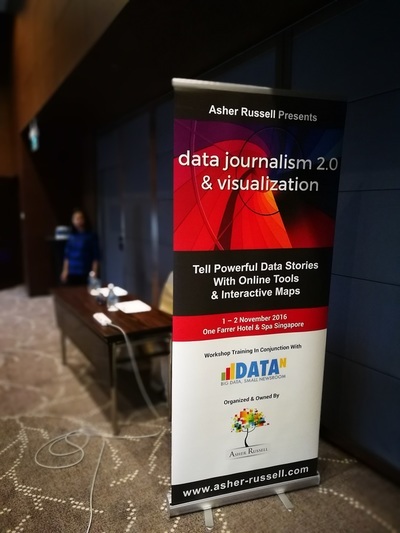 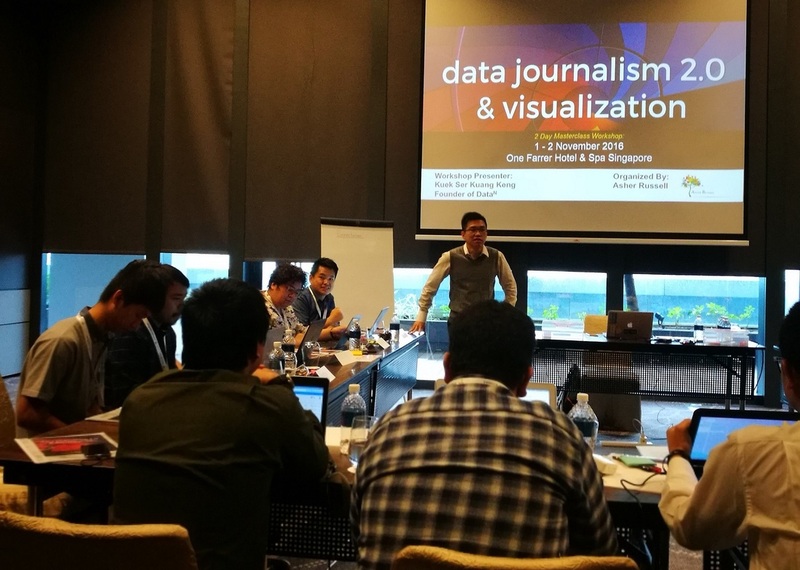 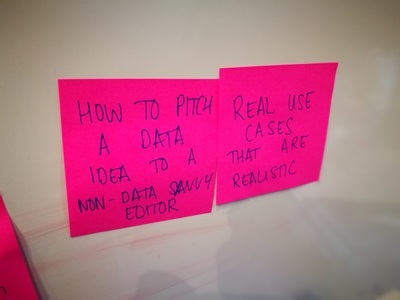 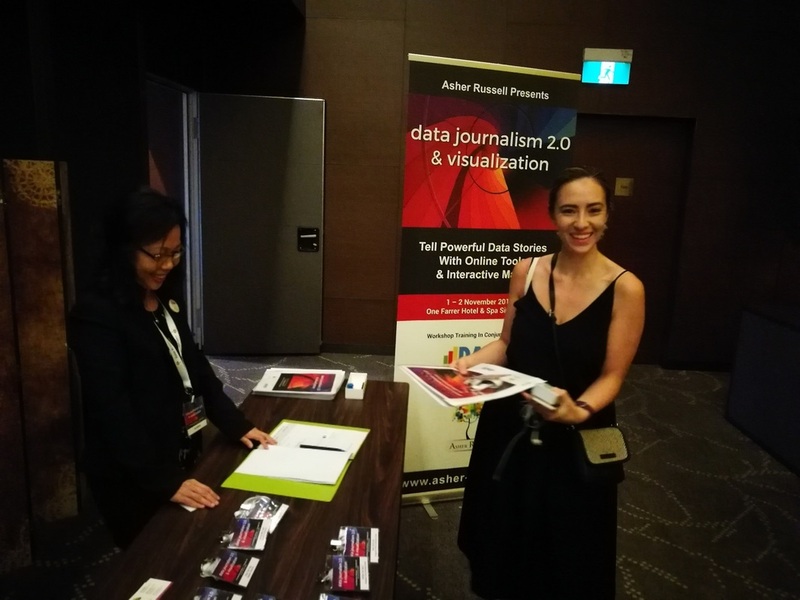 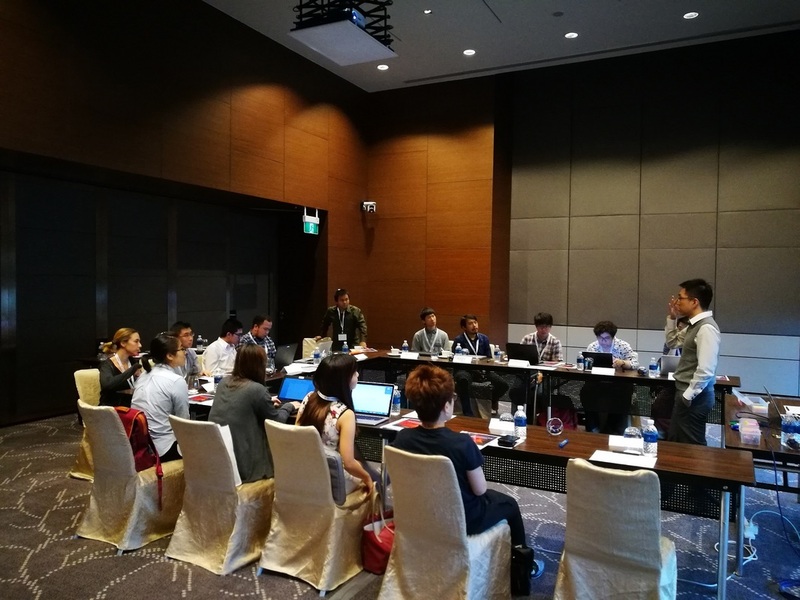 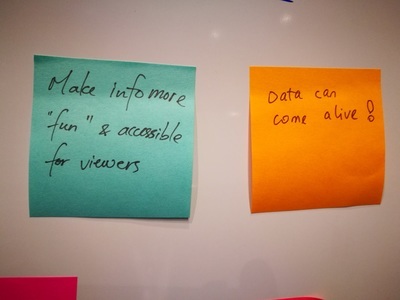 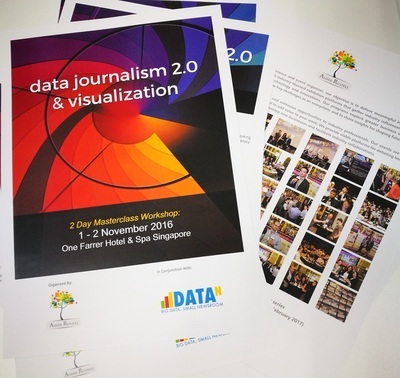 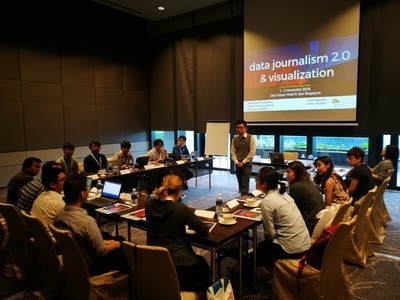 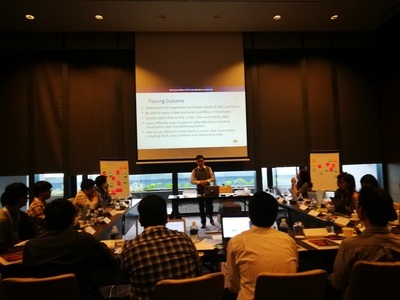 This exciting interactive workshop will provide an in-depth understanding of the tools and processes for data journalism and visualisation with a actionable road map and best practices on application. 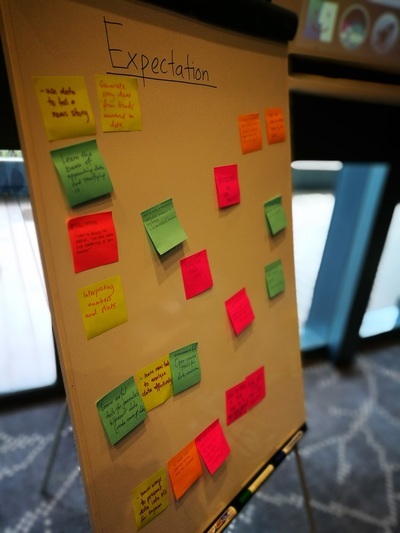 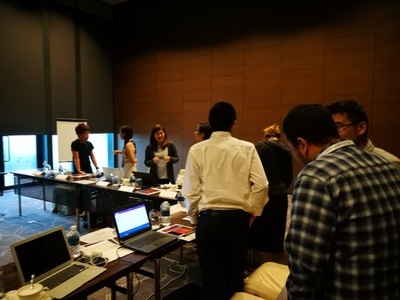 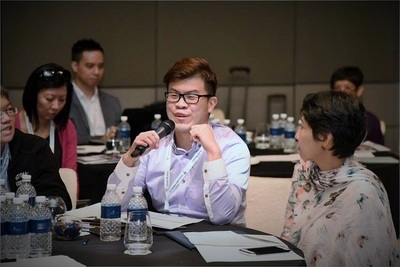 Professionals from these domains would find this workshop informative and beneficial: While organisations differ in sizes and resources, the tools and techniques explored in this masterclass and the fundamental principles will prove useful across organisations. 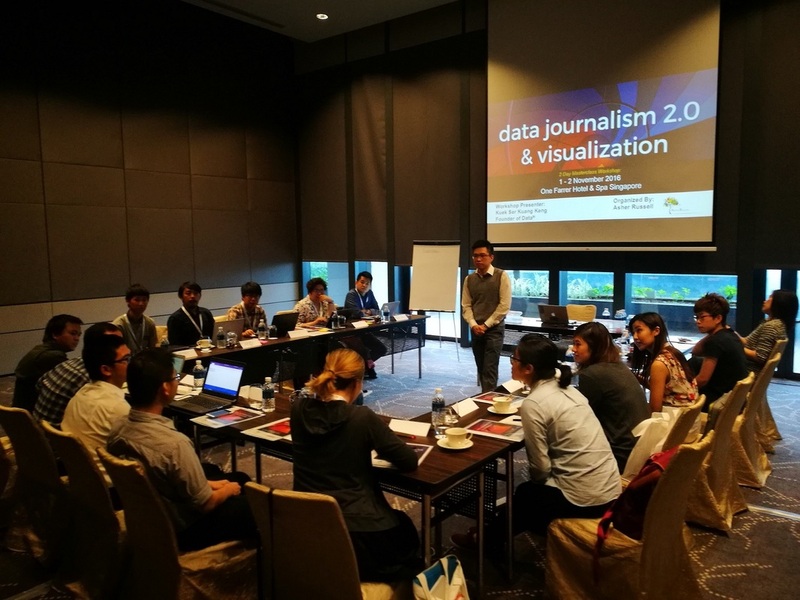 The workshop will feature session lectures, case studies to illustrate the process, models and use of graphs and data visualisation as well as practical class exercises. Not to be missed! 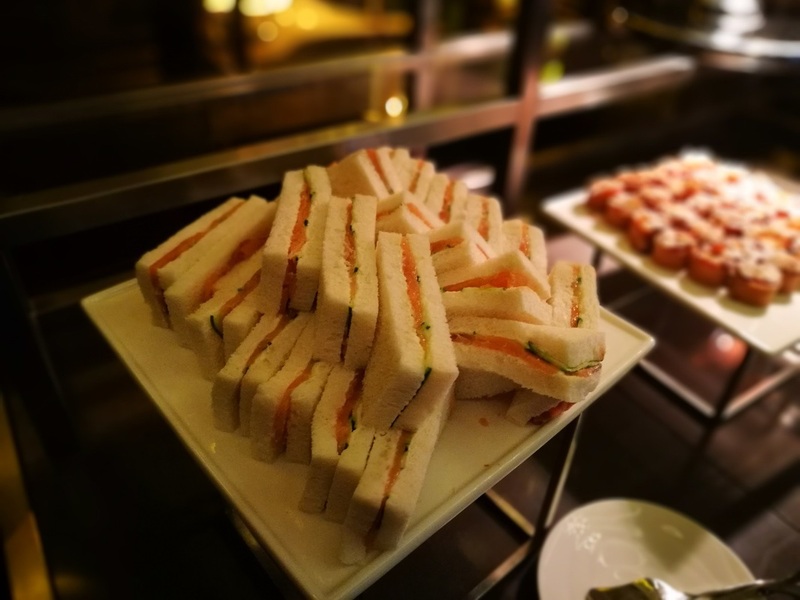 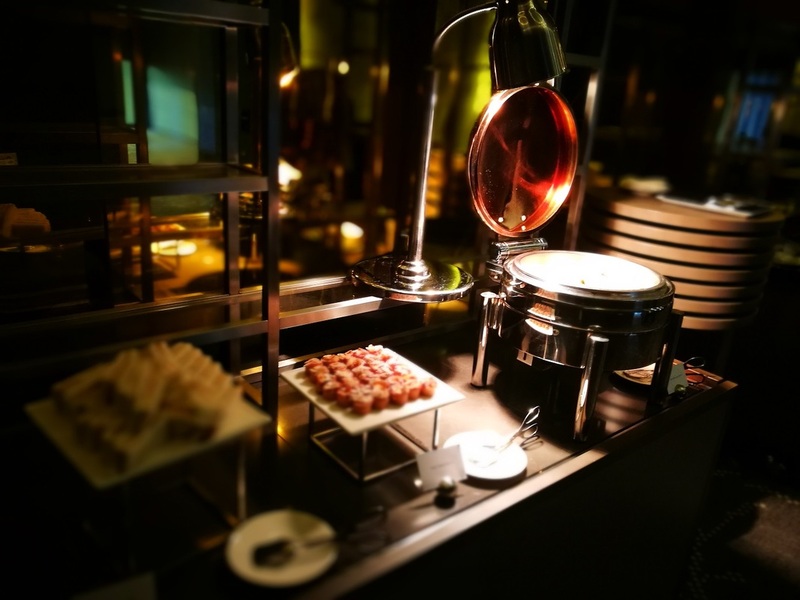 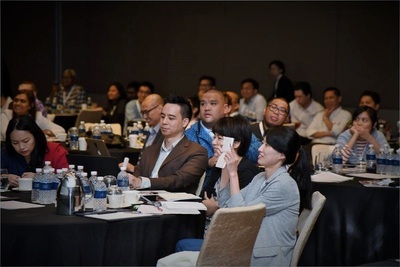 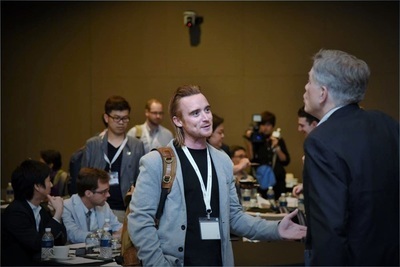 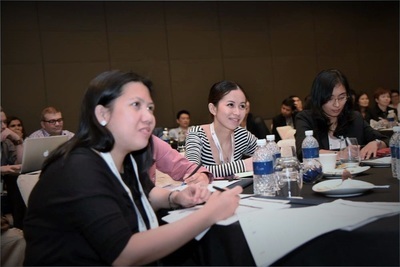 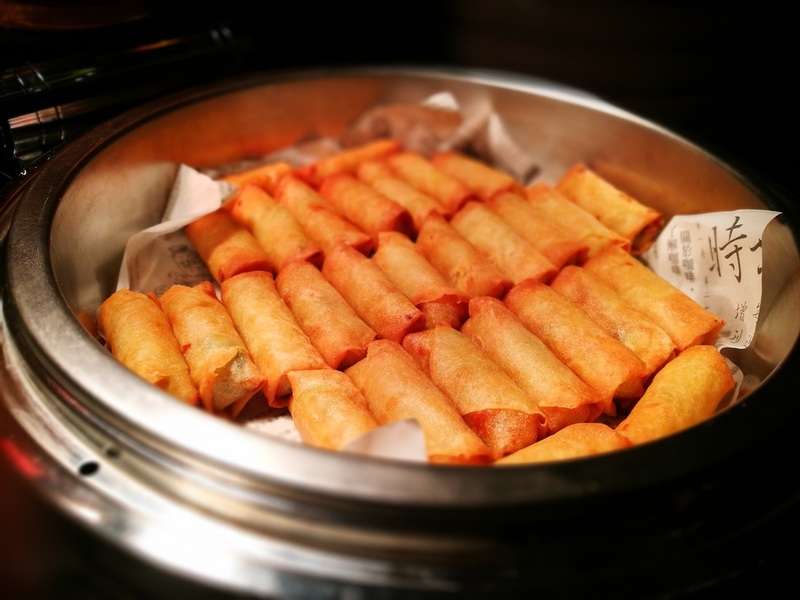 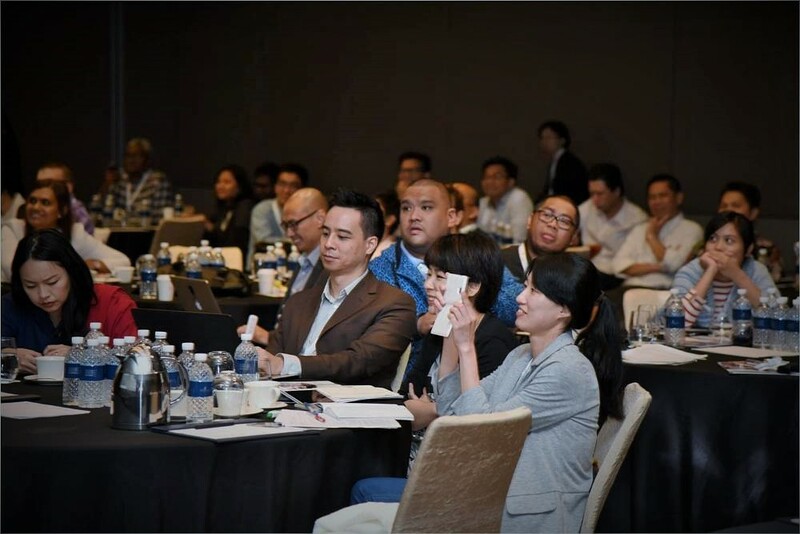 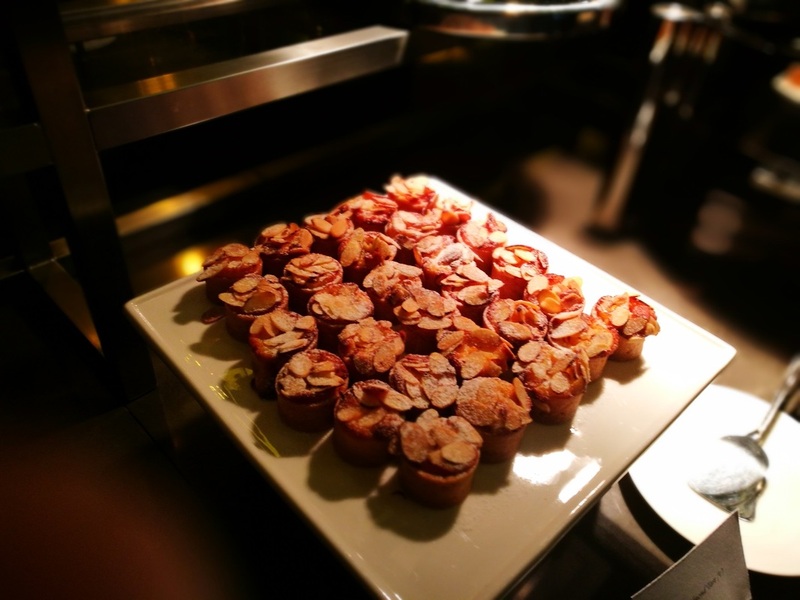 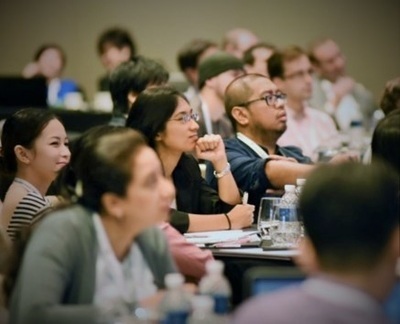 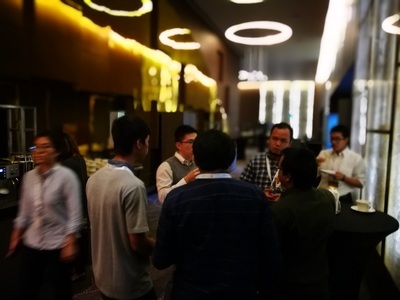 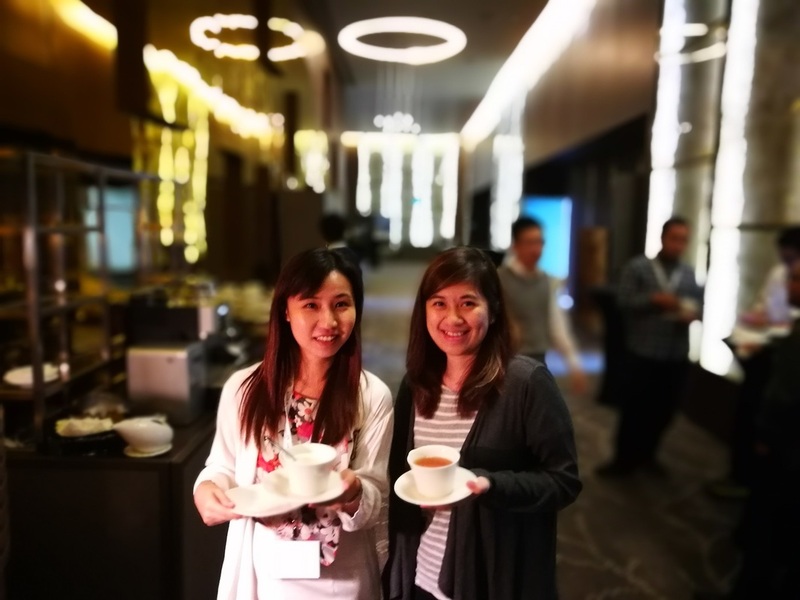 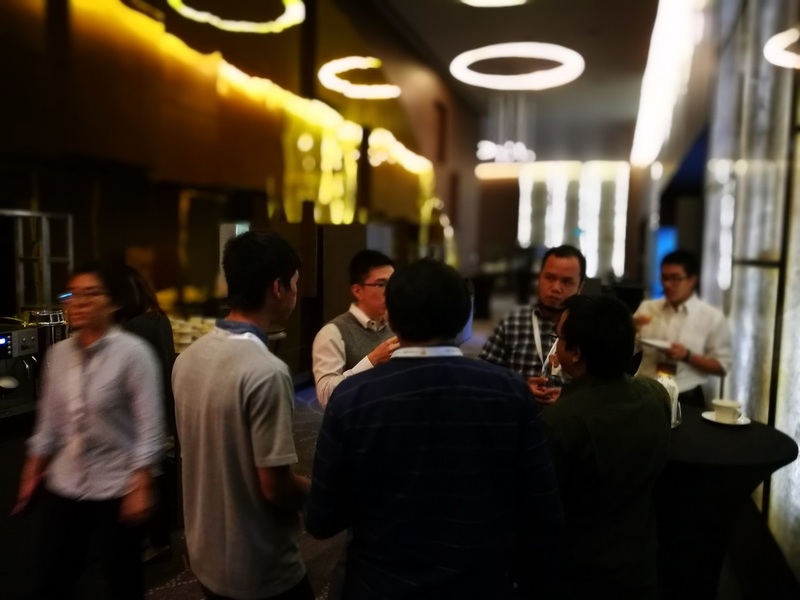 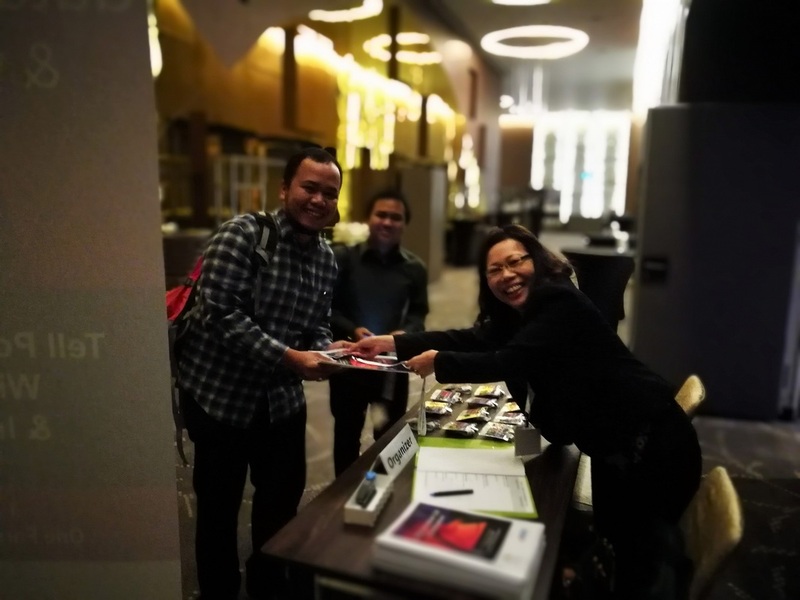 We are an international conference and events organiser headquartered in Singapore.